Caution: This article contains sensitive subject matter and information regarding sexual assault which may be triggering to survivors. 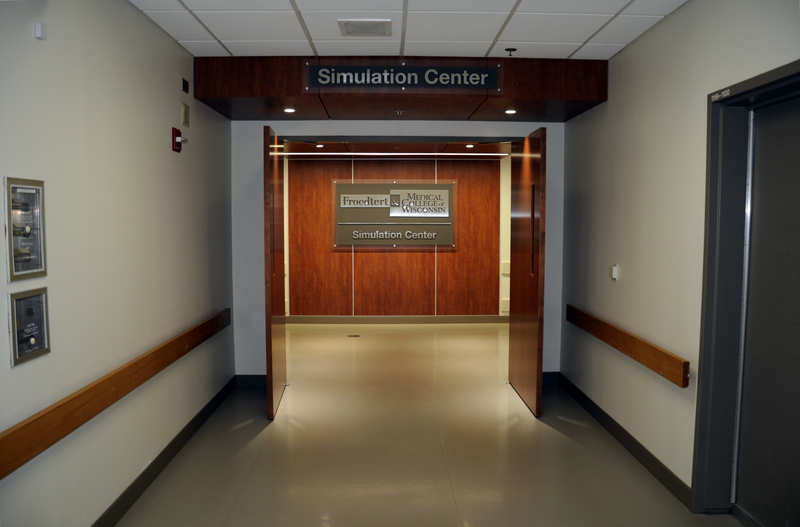 At the year-old simulation learning center at Froedtert and the Medical College of Wisconsin, a manikin named CAE Lucina represents a next-generation approach to caring for victims of sexual assault. Since 2000, the medical specialists of Milwaukee’s SANE (Sexual Assault Nurse Examiners) program have performed colossal acts of compassion combined with clinical forensics. When a victim comes forward, SANE nurses must treat both their physical and emotional trauma, all while following strict procedures for gathering evidence that can make or break a criminal trial. 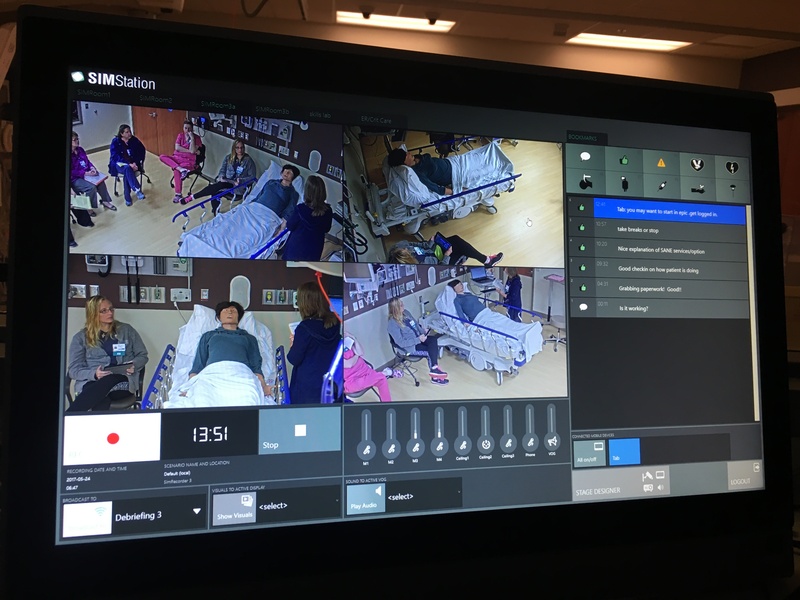 Deb Donovan, a Froedtert emergency room-based SANE coordinator, first approached Jean Morzy, manager of the simulation center, to develop a simulation training program to supplement SANE’s weeklong education course. SANE nurses work on-call to respond immediately to new cases, and real-world experience can be difficult to coordinate. The sensitive nature of a sexual assault exam makes hands-on training that much more vital. Morzy, along with Shannon Schonenberg and Jessica Rotier, decided to utilize a dual-modality approach: SANE trainees work first with the Lucina manikin, manufactured by CAE Healthcare, and then with a standardized patient, played by Deb Martinez, an experienced SANE nurse who can further replicate the delicate social cues involved in a sexual assault exam. Following Donovan’s input, Morzy’s team preps Lucina to show bruises and bite marks on particular parts of her skin; there’s simulated bodily fluid around the manikin’s vaginal area, as well as substances under her nails and in her hair. 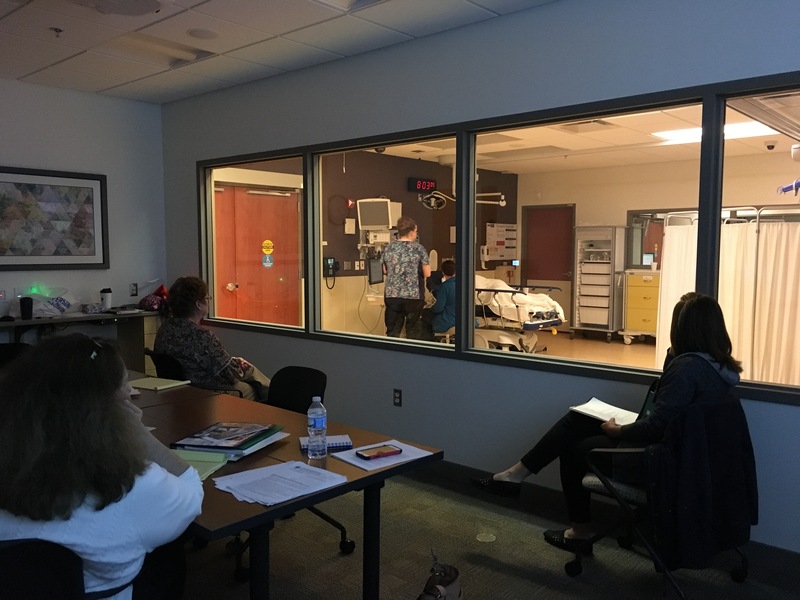 During the three-hour simulation session, trainees rehearse evidence collection while practicing communication as they learn how best to interact with a sexual assault victim. Sometimes experienced SANE nurses attend the sessions, too, and can offer advice on efficient, precise evidence collection and compassionate patient care. Then, when the trainees move on to interact with the standardized patient, they have some semblance of structure to their routine and can adhere to procedures even as the patient improvises new and challenging responses. Going forward, Morzy and Donovan will be working with the Department of Justice, which provides the initial SANE course, to further coordinate their approach to the training. While she knows of other facilitators around the country who have begun using manikins for sexual assault exam training, Morzy hopes her work with Lucina will help spread the word about the adaptability and potential of medical simulation training—both for sexual assault nurses and other scenarios previously unconsidered. For now, Lucina replicates a female victim. In near future, Morzy plans to give SANE nurses the opportunity to train on a male manikin, too—an especially vital component to the program, as male sexual assault victims are even less likely to come forward.